Indian Railways is planning to seal stations just like airports and passengers should arrive 15-20 minutes before scheduled departure of trains to complete the process of security checks. 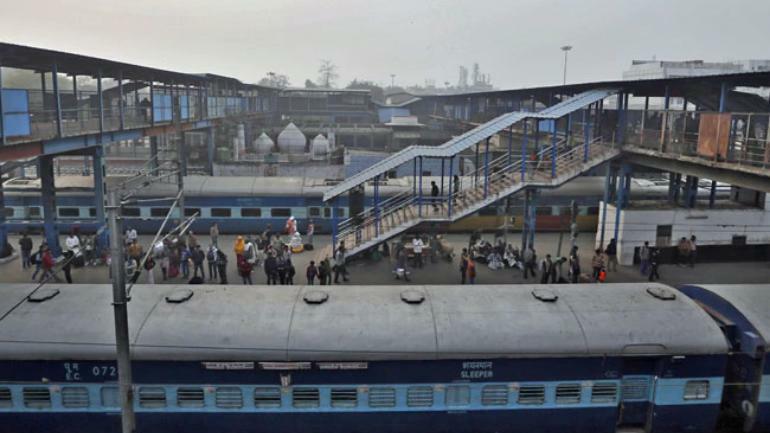 The security plan with high end technology is being test run at Allahabad, in anticipation of the Kumbh Mela which begins this month and at Hoobly railway station in Karnataka with a blueprint for 202 more stations ready for implementation. At each entry point there will be random security checks. However, unlike at airports, passengers need not come hours in advance, but just 15-20 minutes ahead of their departure times to ensure that they are not delayed because of the security process.